A posture helper for you and a friend! Say goodbye to bad posture with UPRIGHT GO. 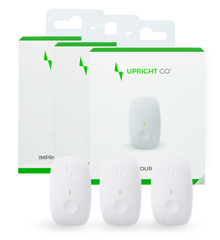 Best posture corrector and winner of "Health and Wellbeing Tech of the Year 2017"
UPRIGHT GO is designed to deliver maximum results. Train daily for 15 mins and see results after 15 sessions! 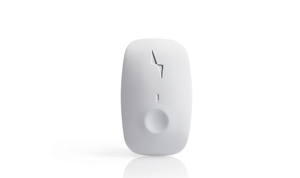 Try the UPRIGHT GO for 30 days. Not sitting straight with you? No worries! Return it and receive a full refund.